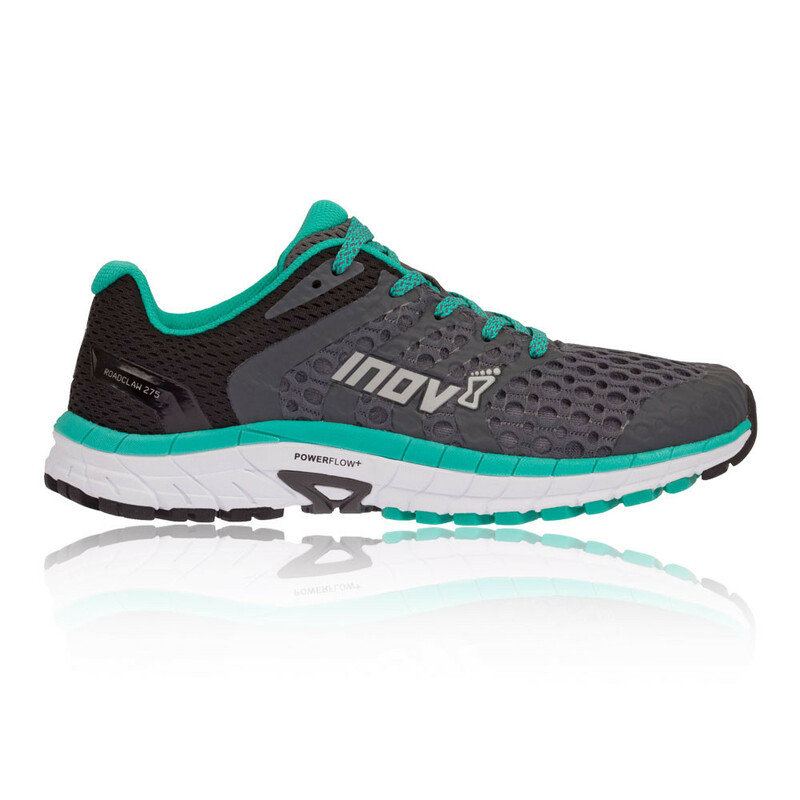 Run fast over extreme terrain with comfort and confidence with this men’s & women’s trail running shoe. The X-TALON 225 offers increased durability and improved grip in a perfect lightweight, agile package. 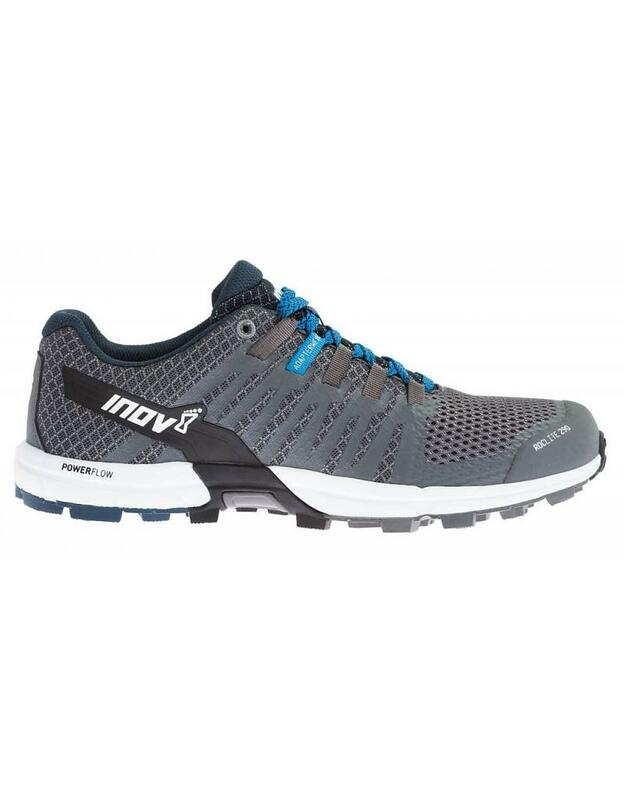 This precicion precision fit trail running shoe ensures a fast feel, ideal for fell and mountain racing. 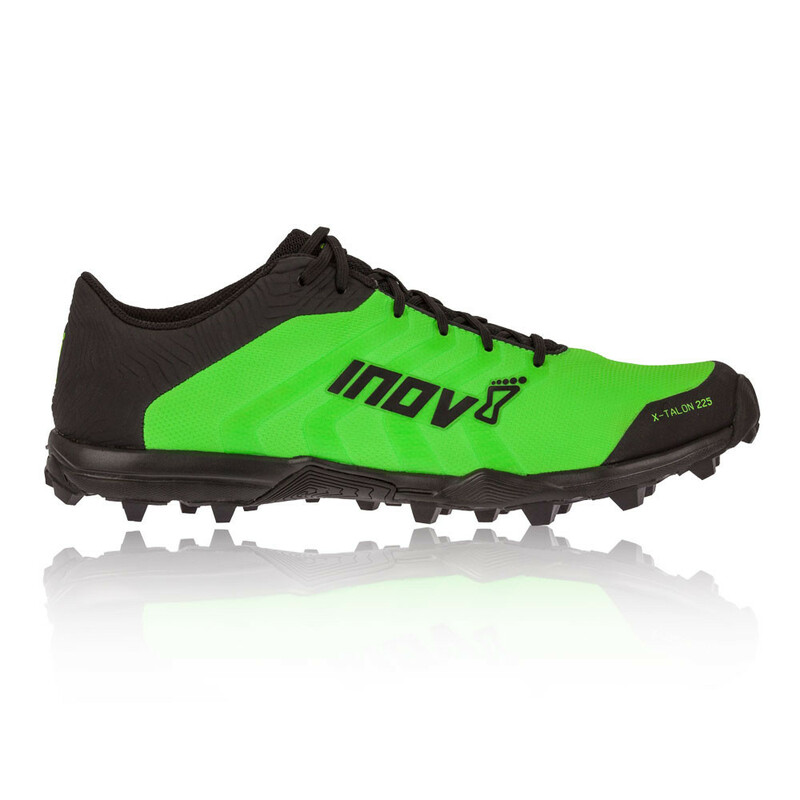 This latest addition to the X-TALON range comes in a eye catching green. Industry-leading lightweight upper material increases durability. 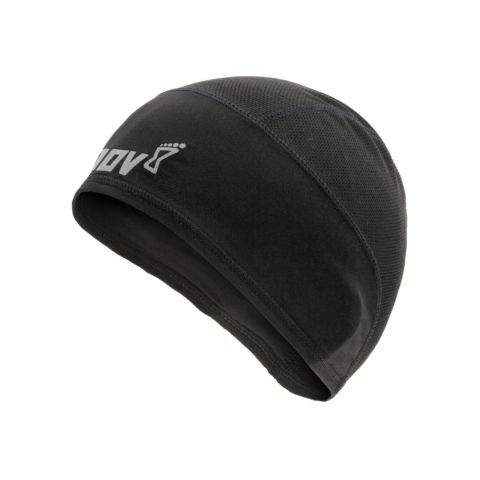 The material, combined with the new mesh tongue, significantly aids shoe breathability. 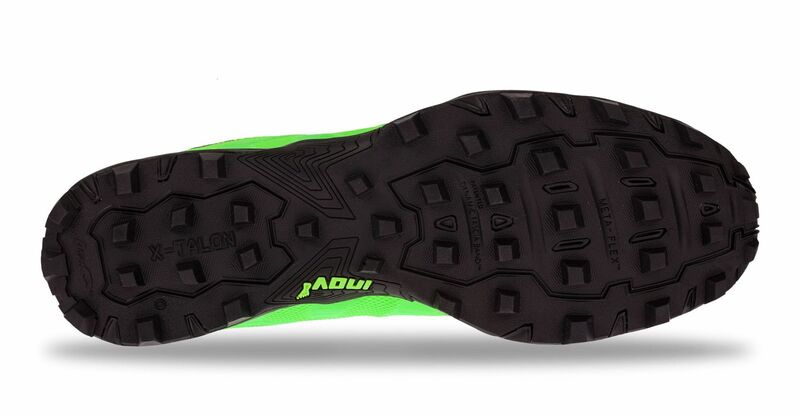 The X-TALON 225 features a precision fit that ensures a fast feel, while small cutaways on the outsole increase flexibility and further reduce weight. Dynamic Fascia Band delivers kick of energy with every stride. 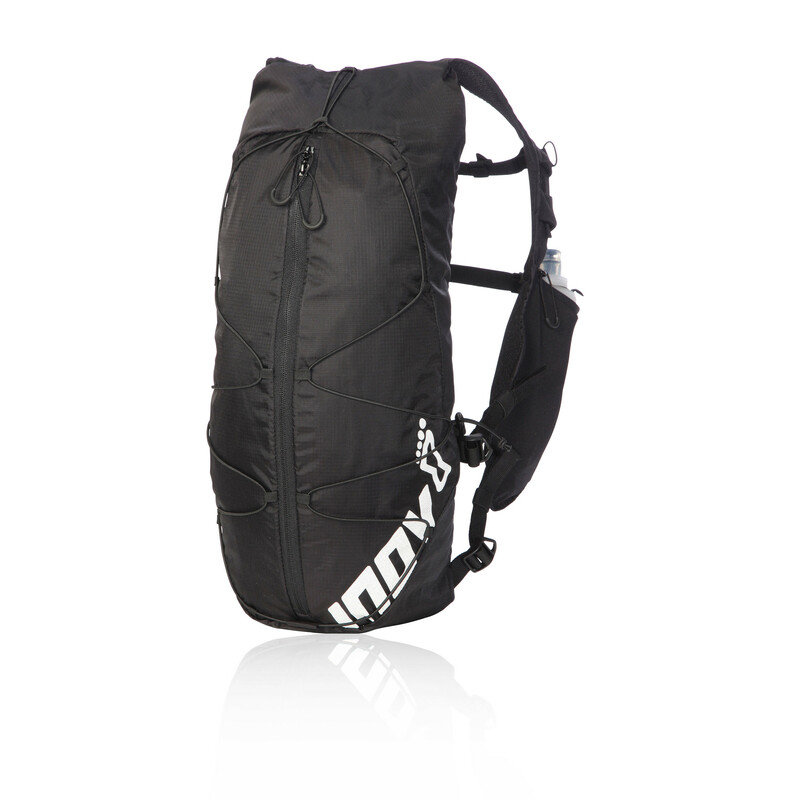 Reinforced toe box delivers outstanding protection on descents, and against stones and other debris. Water repelled by durable water resistant coating.